Now when you are ready to get acquainted with Emil in Lonneberga you might be interested to know that in a small countryside town called Vimmerby in the county of Småland where Emil became famous with his pranks, Astrid Anna Emilia Erikson, who later became better known as Astrid Lindgren – famous Swedish children’s author, was born on November 14 in 1907. 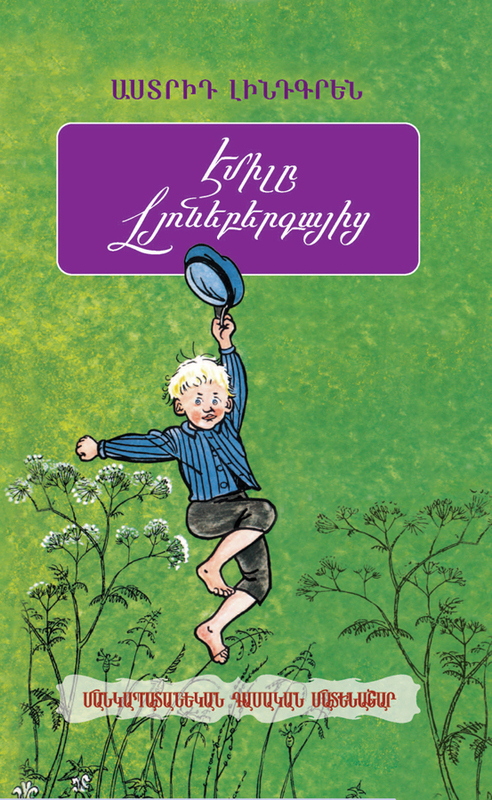 In all three stories about the little boy the author describes the beautiful Swedish landscape and people with warm kinship and attachment and is acutely passionate about Swedish national festivals, everyday life, delicious food, folk tales and customs. You can learn lots of more interesting things following Emil in his unbelievable and funny adventures.